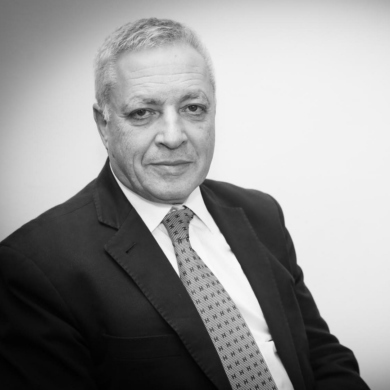 Howard Epstein has been qualified as a solicitor for over 45 years and has a rare depth and breadth of knowledge and experience in the field of commercial law, having been immersed in contentious and non-contentious work throughout that time. A negotiator by instinct and experience, he is equally at home settling a dispute or hammering out the terms of a commercial agreement. He counts openness and tenacity amongst the most important skills of the negotiator. In recent years, Howard has been heavily engaged in international commercial arbitration. Howard further prides himself on his draftsmanship of documents and correspondence, tight management protocols, the leveraging of computer techniques for efficient work-output, his skills as a communicator and his tenacity in drilling down for the detail and then analysing the whole picture forensically. Howard brings energy, commerciality and common sense to bear in every situation.